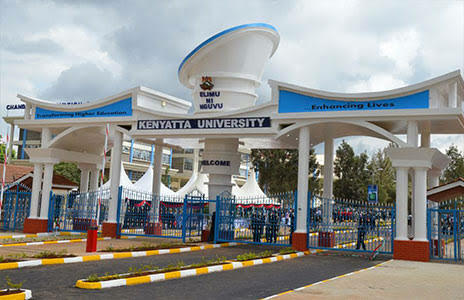 Kenyatta university is one of the most adored university in Kenya. Coming second after University of Nairobi, the institution offers myriads of marketable courses that can make your dream come through. If you’ve have what it takes to join this amazing institution then worry no more because online application is now easier and faster. 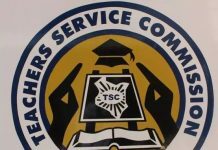 The Registrar (Academic), Kenyatta University, P.O. Box 43844, 00100 GPO, NAIROBI. outside East Africa pay Kshs. 4,000/-. Attach four one inch by one inch (1” x 1”) photographs. (d) National Identity Card (copy). 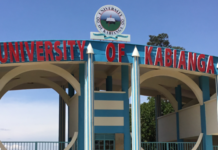 Applicants from East Africa to pay a sum of Kshs. 2,000/- and those from outside East Africa pay Kshs. 4,000/- as application fee through the Bank Account provided in the advertisement.